Where should we play? Pebble, St. Andrews, TPC Sawgrass…why not all of them? Grab 3 friends and take a golf trip around the world without ever leaving The Meadows! 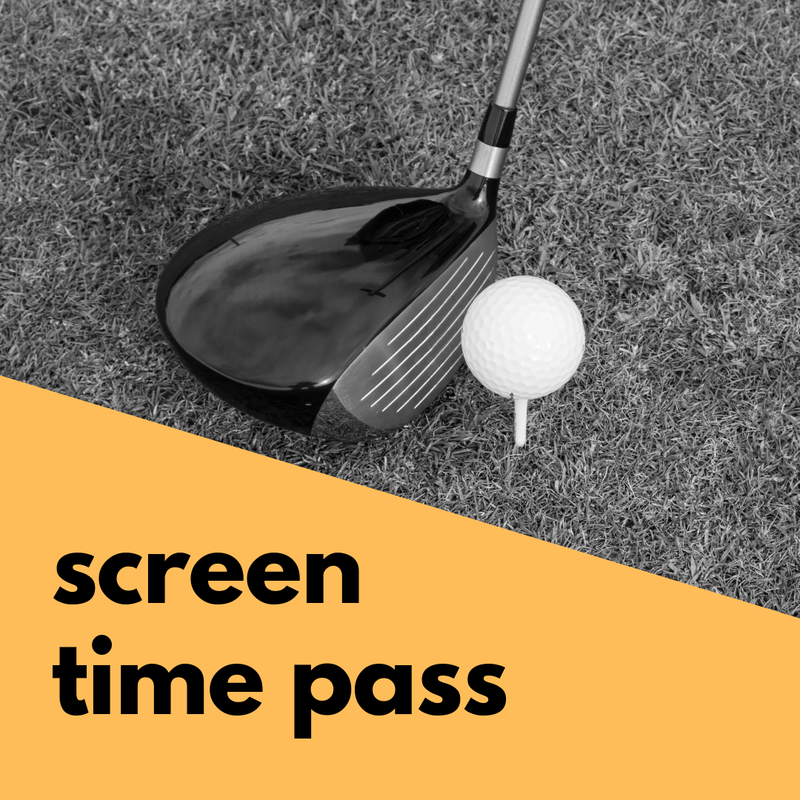 Provide the Recipient Name which will appear on the Screen Time Pass Voucher.